Mrs. Edna Baxley Boahn age 72 of Bennettsville, South Carolina was born on September 3, 1946 to the late Duncan Presley Baxley and the late Doris Fisher Baxley in Robeson County, North Carolina. 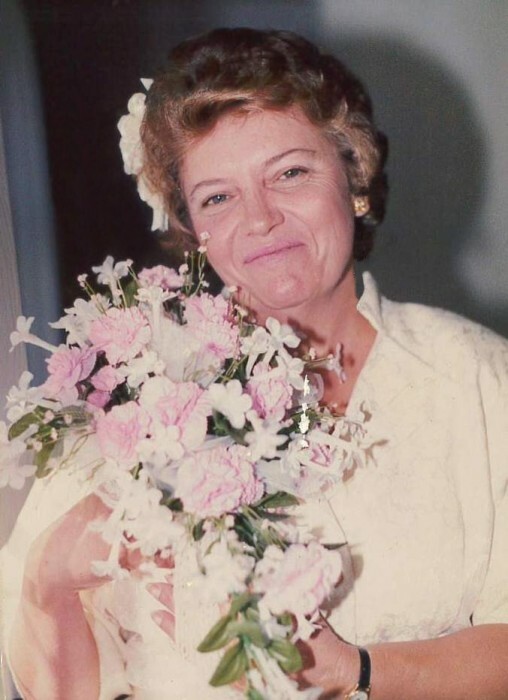 She departed this life on December 5, 2018 at Dundee Manor , Bennettsville, South Carolina. Along with her parents she was preceded in death by her son James Brent 'Jamie" Clark. She leaves to cherish her memories her husband Joe Allen Boahn of Bennettsville, South Carolina, two sons James A. Clark Jr. and wife Tammy, Jason Kelvin Clark all of Raeford, North Carolina, three brothers Christopher Eugene Baxley of Red Springs, North Carolina, Michael Baxley and Duncan Preston Jr. both of St Pauls, North Carolina, five grandchildren Tyler Clark, Alexis Lynn Clark, Taft Logan Clark, Kaitlin Knigthen, Brent Clark, two great grandchildren and a host of other relatives and friends.